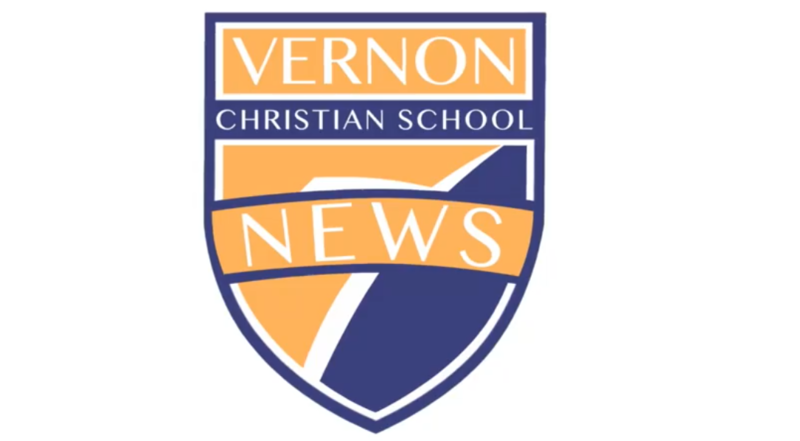 VCS News for Thursday, April 18, 2019. We will be taking a break due to an English final exam, PE 11-12 camping trip, intensives and a lot of other busy spring happenings, plus our VAM students are working on their own passion projects. Thanks for joining us. We hope to have at least one or two more news casts before the end of the year.